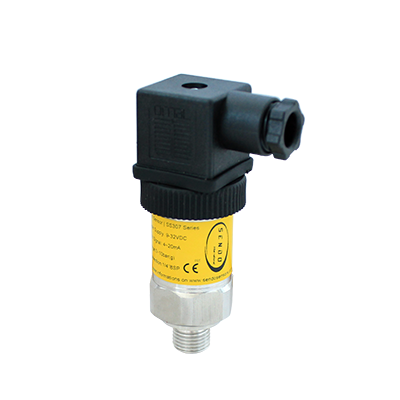 Low cost pressure sensor also called cost effective pressure sensor or cheap pressure sensor, applicated in the enviroment that the accuracy is not so critical, typical 0.5% or 1.0%. The low cost type pressure sensor is utilize a hihg stable piezoreisistive silicon chip as the sensing element, combined with a special designed PCB to give a 4-20mA current output or 0-10V vlotage output signal, smart size, light weight, ideal for these space limited applications. We offer various of optionals, pressure connection, output and even custom made. 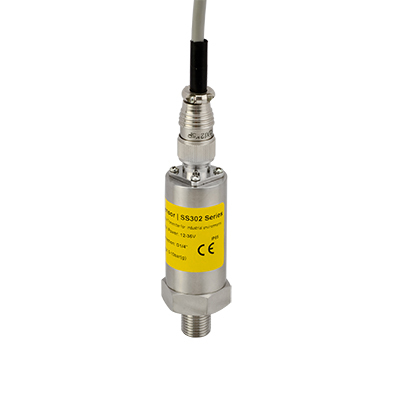 SS301 series piezoresistive pressure sensor take advantage of piezoresistive technology, and are fully steel media isolating with stainless steel and no internal elastomer seals. This design often makes them resistant to harsh, aggressive media and challenging environments. typically applicated in water treatment system such as pump, another pressure is 16bar. 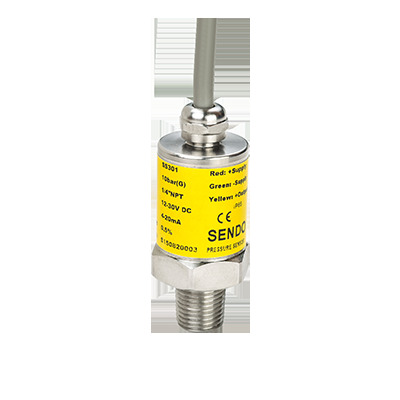 SS302 series piezoresistive pressure transmitters are the basic type in sendo sensor, also it is the most widely used one, adopt a high performance piezoresistive pressure transducer as the sensing part, used with a special digital circuit, widely temperature compensated, well suitable for precision applications in industrial environments for pressures ranging from 0,1 to 1000 bar, liquids or gas. 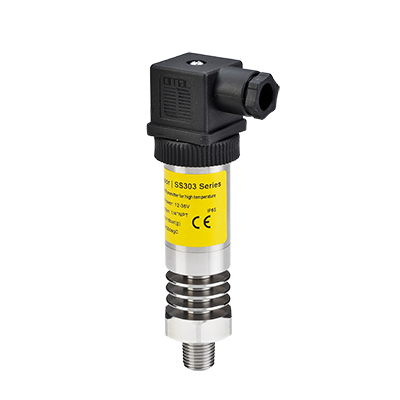 SS303 Series High Temperature Pressure Transmitter is piezoresistive pressure transmitter with zero and span adjustable. It uses high stable and reliable pressure transuducer and special circuit board to produce transmitter, and performance is good and reliable. 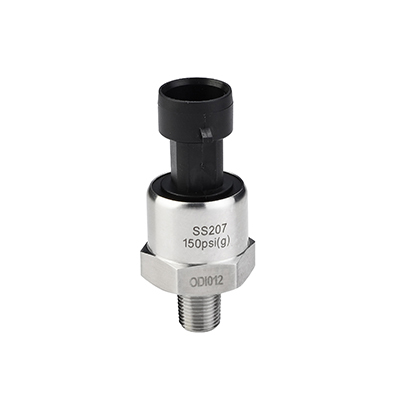 SS307 Series 4-20mA Ceramic Pressure Sensor give out a current signal 4~20mA or voltage signal 1~10V directly proportional to the pressure value present on the system to which they are connected. 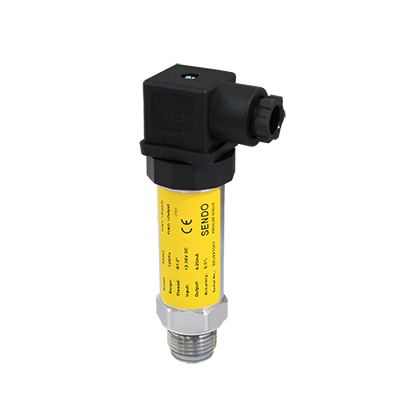 SS401 Series Sanitary Pressure Transmitter designed with piezoresistive sensor technology, feature 0.5% or even 0.25% accuracy, rugged 316L SS diaphragm construction and a wide operating temperature range, are available with industry standard 1.5” or 2” sanitary/clamp fittings. 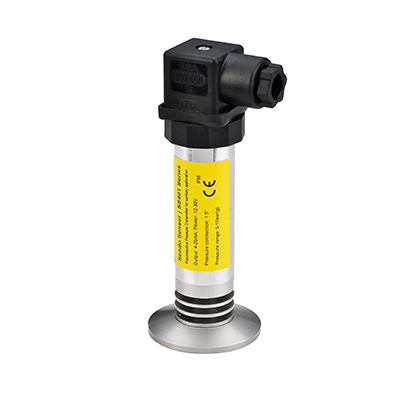 SS400-2 Series Sanitary Pressure Transmitter,use high precision and high stability pressure transducer,with a full stainless steel construction and standardization of output,with high precision, adjustment-free ,wide range of coverage, and suitable to all areas.